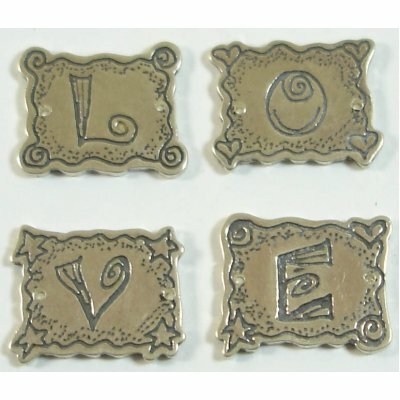 sterling silver 4 LOVE Letters - fantastic! 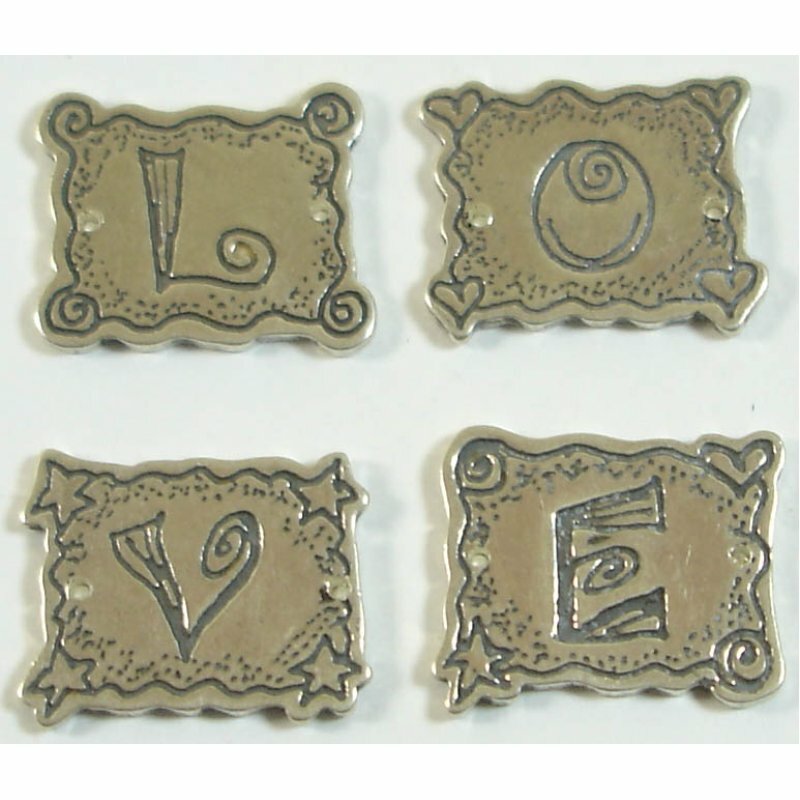 Sold in packs of 4 holes both sides - make a bracelet with these 4 letters interspersed with crystals Bali Sterling Silver and Sterling Silver wire! 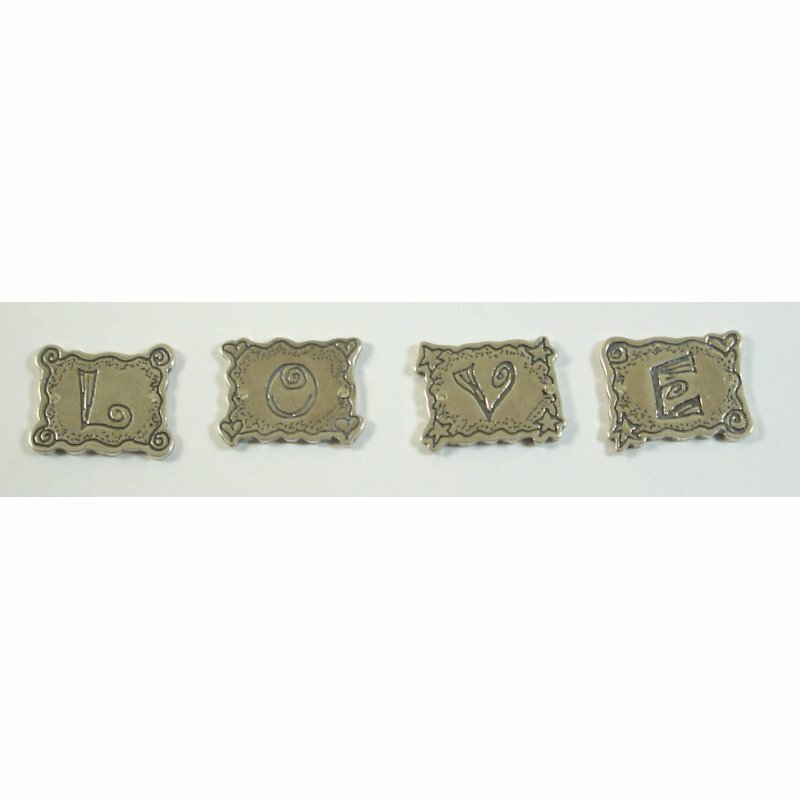 Size each approx 20x16mm.